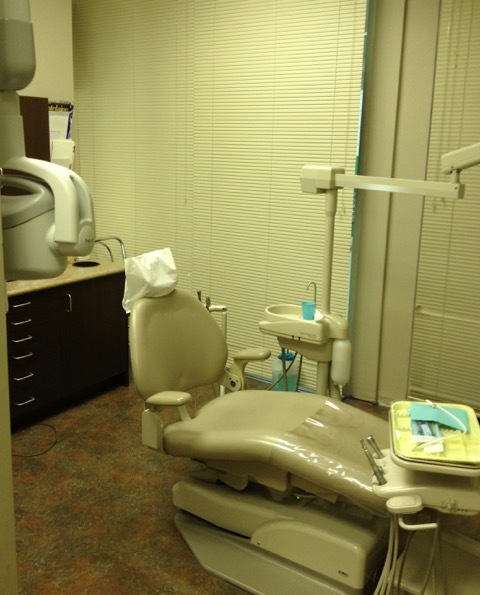 At King Street Dental, we firmly believe that our continued success is due to our commitment to produce the results our Durham Region patients want in a competent and stress-free environment. 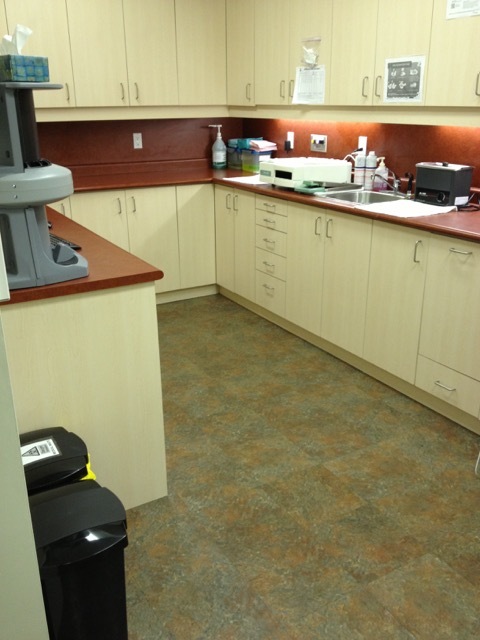 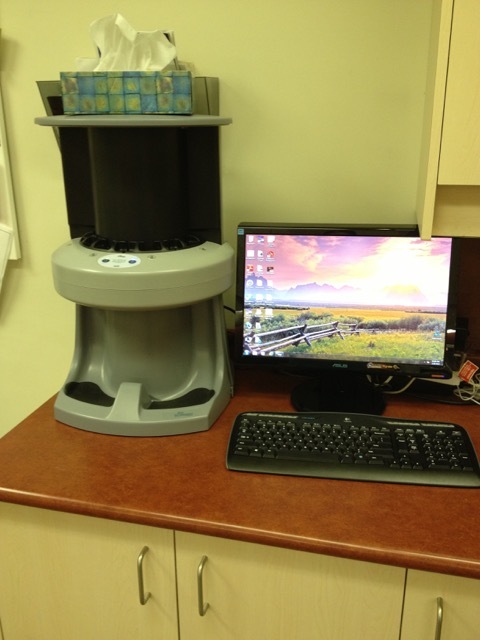 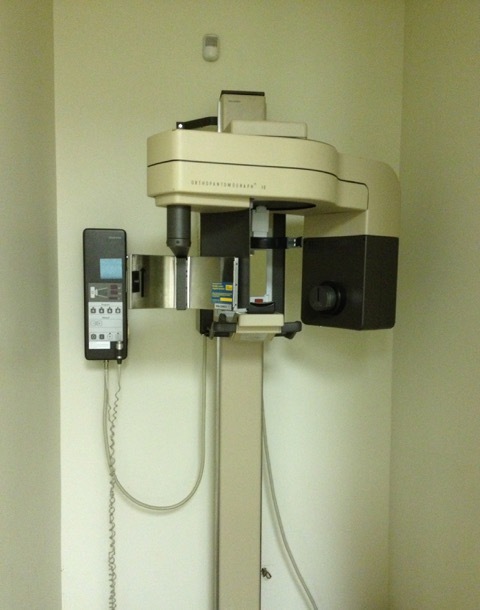 Our clinic is clean and has the latest equipment that allows us to get you dental results that you will be proud to show off. 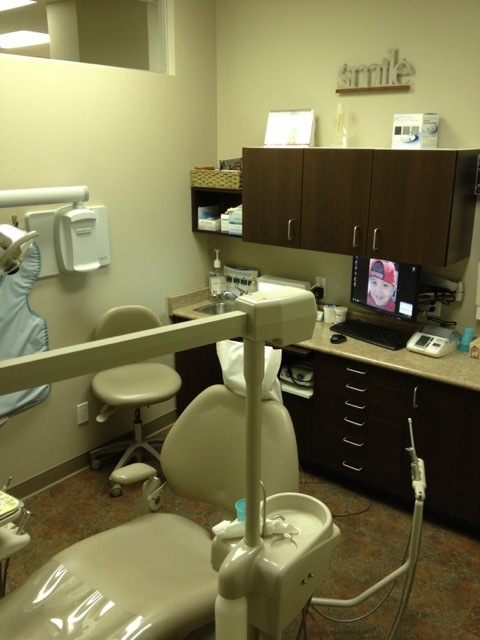 View our gallery of both our clinic and before and after images so you can know the fulfilling experience you’ll get at our clinic.